NBC‘s new show Strong is preparing to put reality weight-loss competitions to shame with a new take on looking great. The show isn’t about losing weight; rather, the focus is finding on finding your inner self in a bigger picture kind of way. Losing weight is just the added perk. Executive producer Sylvester Stallone echoed those statements with comments about how the show applies to everyone in life whether they’re overweight or not. 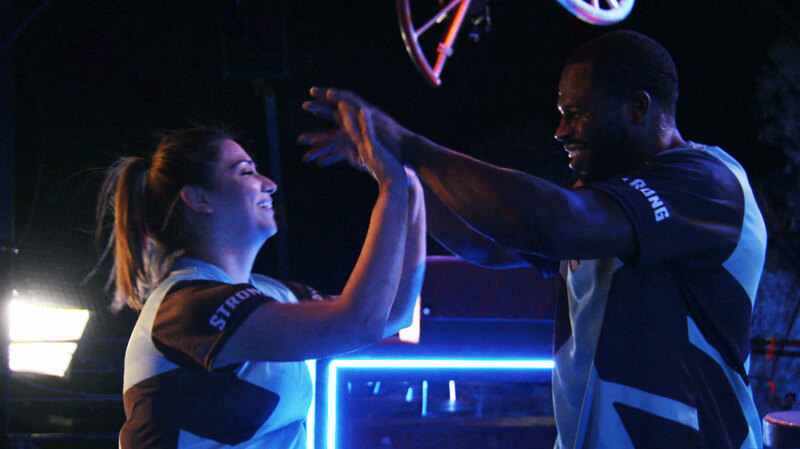 Not only will the show delve into the contestants’ and trainers’ journey to strength, it will also cover the difficulty of that journey, emotionally and physically. Unlike other reality TV shows we’ve seen in the past, Strong will make the recovery part following brutal workouts part of the storyline. Strong premieres Wednesday, April 13 at 9/8c on NBC. Which aspect of the show are you most excited to see play out?